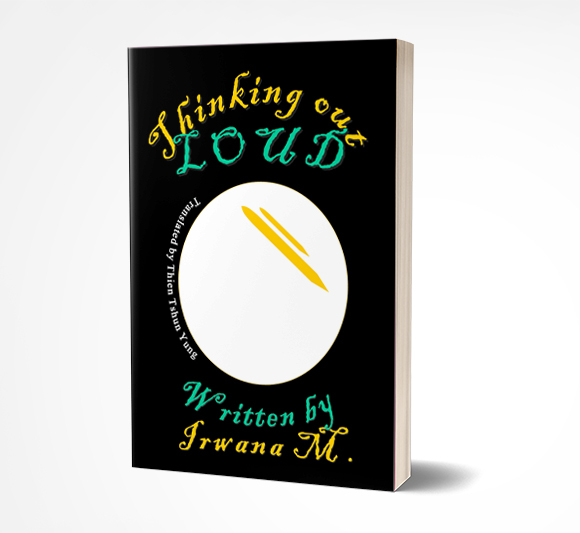 Thinking Out Loud is an open invitation to those dare reflect and lose relationships in search of peace and happiness. This book takes you on a journey through the evolving thoughts of a blind woman who found vision whilst searching for guidance in the religion of peace - Islam. This is a compilation of her personal reflections of two years on readings and discoveries as she experienced the realities around her. Her thoughts are often brutally uncompromising but at other times ignorantly laughable. This is a book best read in bed.